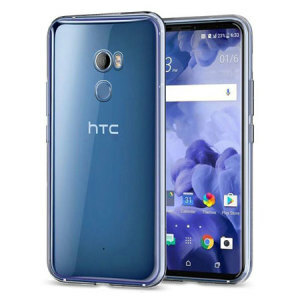 Take a look at our HTC U11 Plus Cases and Covers and keep your HTC flagship device safe from scratches and bumps. 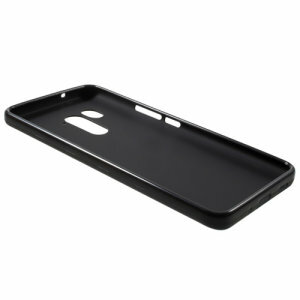 We offer a variety of cases including slim cases, wallet cases, tough cases and many more from top case brands such as Spigen, UAG and Olixar. 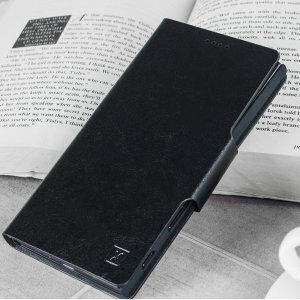 Always feel safe taking your phone out and about with a HTC U11 Plus Case from Mobile Fun.